H.R. 50 sets criteria to guide federal agencies to properly analyze the effects of federal regulatory actions on state and local governments. UMITA requires federal agencies to include consultation activities with state and local governments in their annual compliance statements. On July 13, the U.S. House of Representatives passed the Unfunded Mandates Information and Transparency Act (UMITA), H.R. 50, on a bipartisan vote of 230-168. The legislation builds on the Unfunded Mandates Reform Act (UMRA) (P.L. 104-4), which limits the imposition of unfunded federal mandates through legislation on state, local and tribal governments. UMITA sets a variety of guidelines to further require federal agencies to analyze the effects of federal regulations on state and local governments. First, it would set specific standards for federal agency consultation with state and local governments when that agency is considering a new rule or regulation. UMITA would also require federal agencies to include consultation activities with state and local governments in annual compliance statements. Additionally, it allows the chair or ranking member of any standing or select congressional committee leadership to request a “lookback” of regulations to evaluate the financial impact of federal regulations. The U.S. Senate companion UMITA bill, S.1523, has not been scheduled for committee action or a vote on the Senate floor. NACo encourages counties to urge their senators to support this legislation or similar bills. 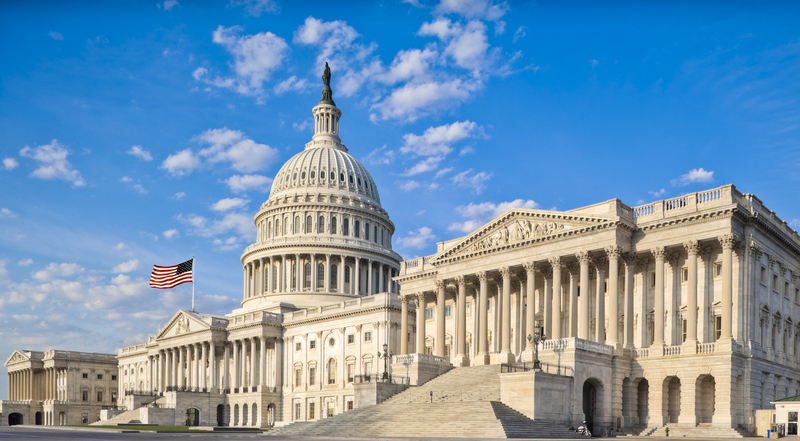 In March, NACo sent a letter to Congress with other state and local organizations supporting UMITA and urging Congress to amend the regulatory process to ensure local governments are consulted in a uniform manner on any new rule or regulation. NACo will continue working with Congress and the administration on legislation that would decrease the financial burden of regulations on America’s counties. Jack Peterson serves as NACo's Deputy Director of Government Affairs and staffs NACo's Finance, Pensions and Intergovernmental Affairs Policy Steering Committee.